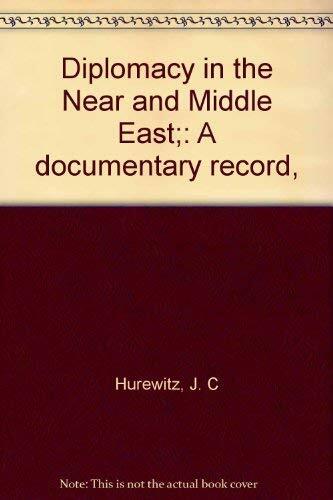 Home Hurewitz, J. C., ed. Diplomacy in the Near and Middle East, 2 vol. set complete. Diplomacy in the Near and Middle East, 2 vol. set complete. Condition: Very Good. No dust jackets. Publisher: Octagon Books., New York. Book Condition: Very Good. No dust jackets.